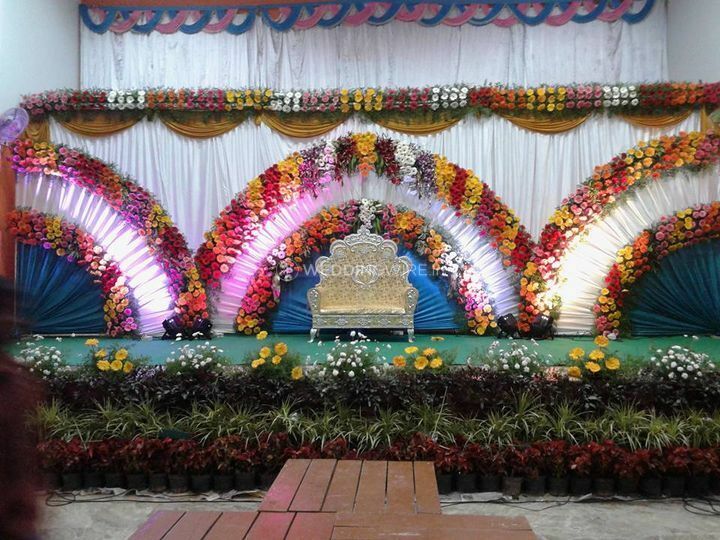 Ms Flower Decorators Sounds and Lights ARE YOU A VENDOR? 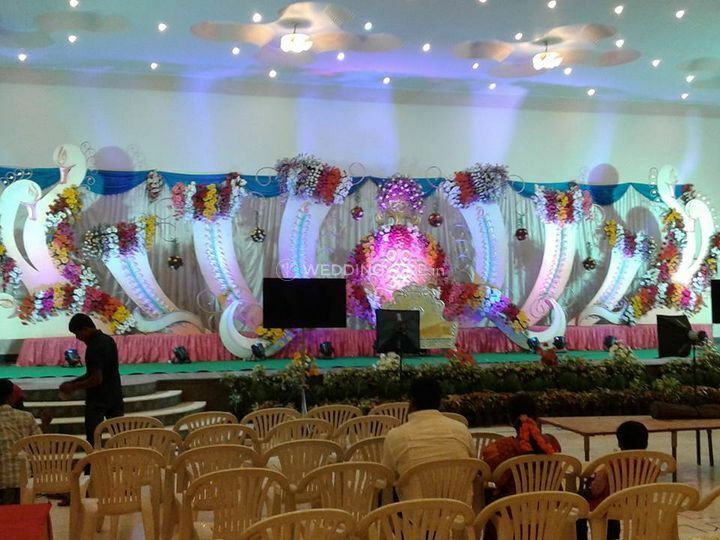 Ms Flower Decorators Sounds and Lights is a florist situated in Bangalore. 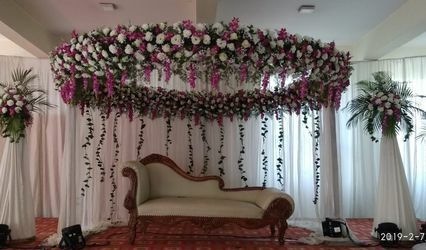 Following back to Indian sensibilities, flowers have dependably been related with good fortune, positive vibes and wonderful wishes. 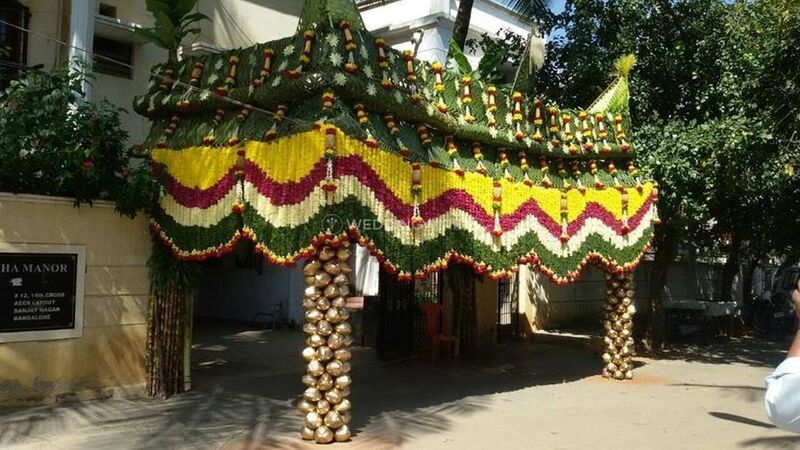 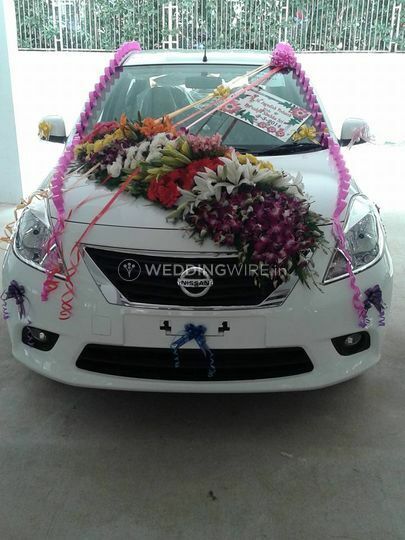 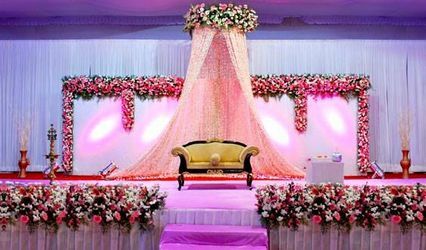 The staff of Ms Flower Decorators Sounds and Lights comprehends the nostalgic value that is tagged along with a wedding occasion and in this manner, give their best to convey that was guaranteed in the most beautiful way possible. 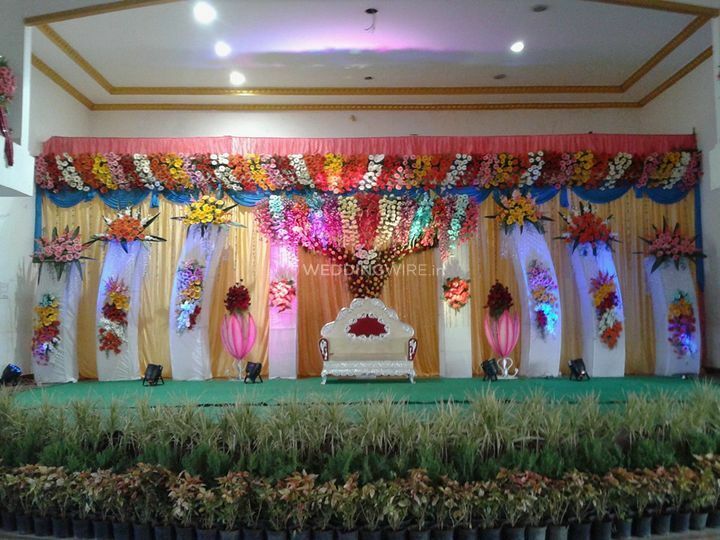 Flowers tend to add that personal touch and sentiment to any occasion they are placed at. 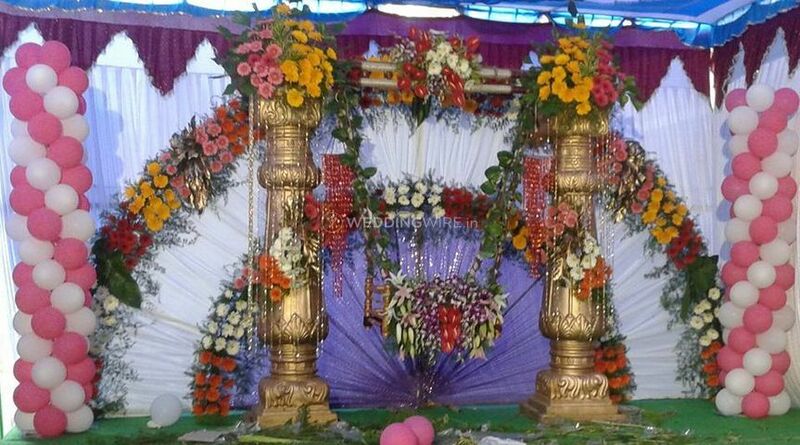 They will forever be beautiful, fragrant and special. 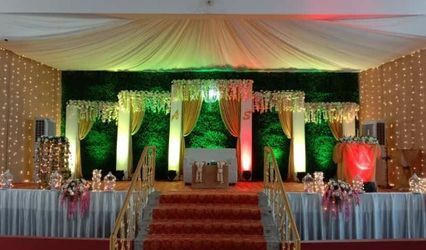 Ms Flower Decorators Sounds and Lights has a plethora of options from which you can choose an arrangement which is most pleasing to your taste, the time of your wedding and aesthetics. 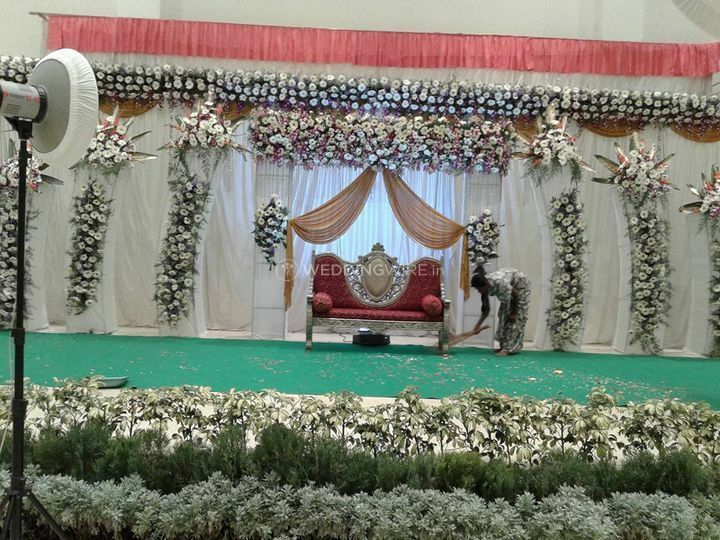 If you want a particular colour or a distinct variety of flowers, they will arrange that as well.